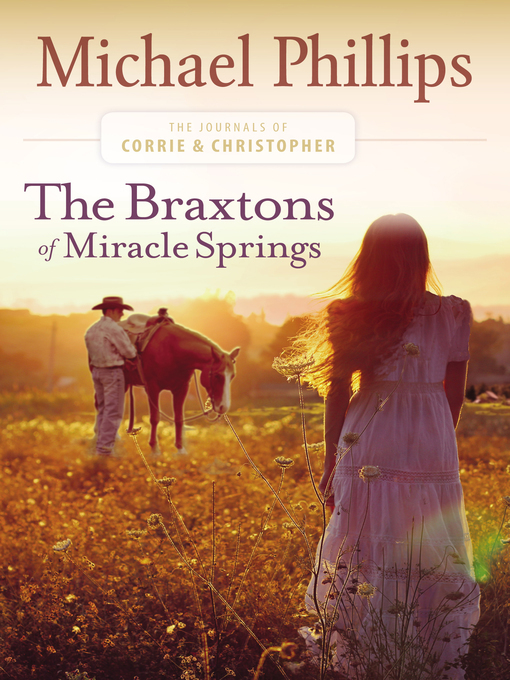 Now married, Corrie Belle and Christopher Braxton make their first home in the small bunkhouse connected to the Hollister barn. As they pray for God's direction in their new life together, they find a purpose helping those in need. But when a long-forgotten enemy of both Pa Hollister and Zack returns, will the family survive his plot for vengeance?